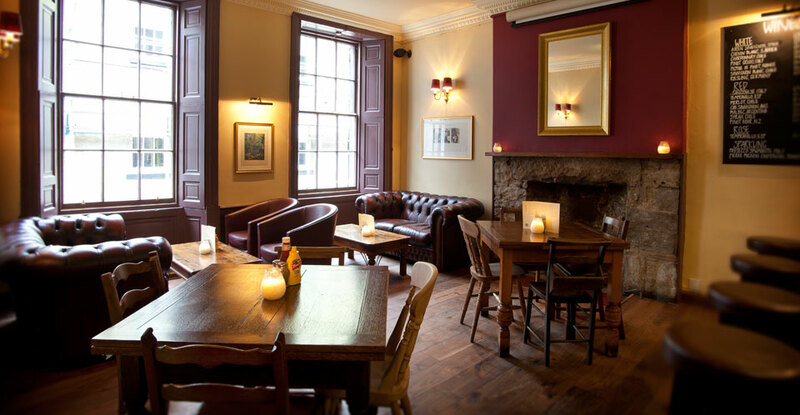 The Cambridge Bar is the perfect venue for any events, dinners or parties that you wish to organise. We have a number of different areas within the bar which will suit your needs, whether you’re planning a sit-down meal or a buffet and drinks party, or anything in between. Whatever the occasion, our staff will do everything they can to make sure your event is just how you’d like it. 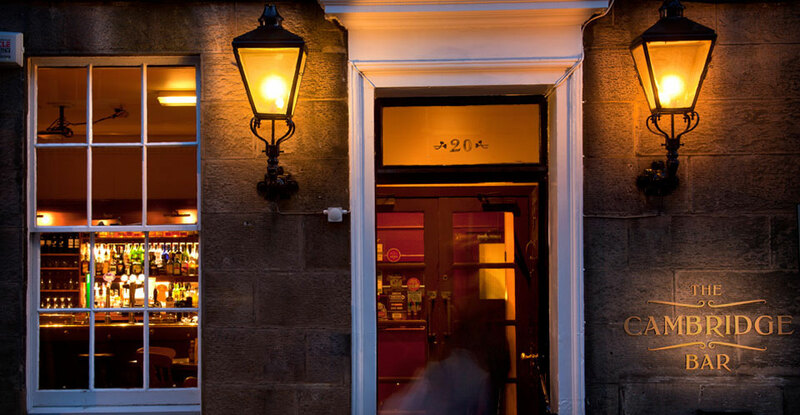 Please check out our menu pages for full food and drink listings.